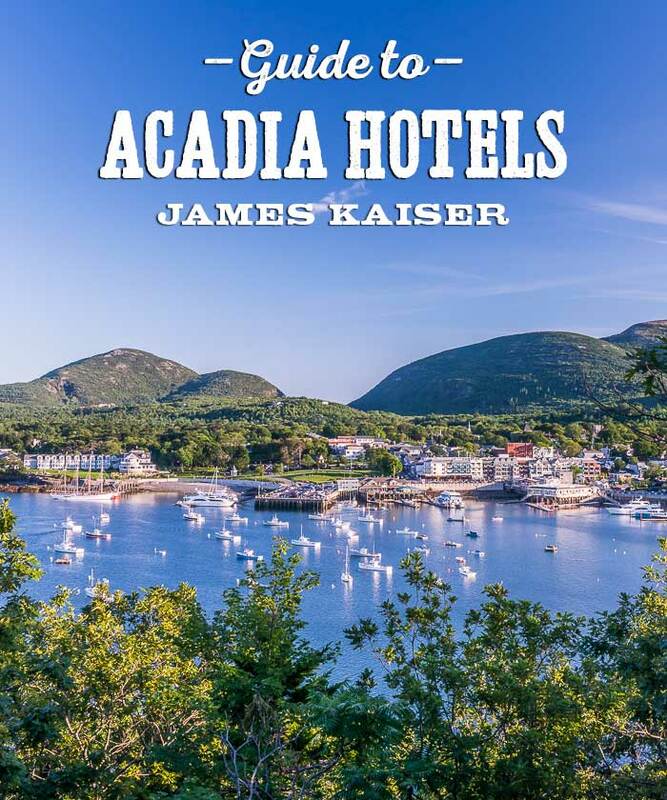 There are no hotels or lodges in Acadia National Park, but the small towns near the park offer a wide range of hotels and places to stay. Bar Harbor has some of the best hotels and B&Bs. Route 3, the road that leads to Bar Harbor from the mainland, offers some good budget lodging. 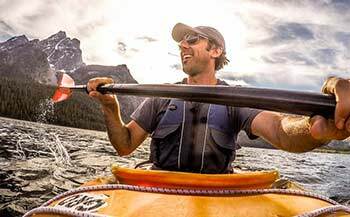 There are also plenty of great hotels, inns and B&Bs in the smaller towns of Southwest Harbor, Northeast Harbor and Bass Harbor. Home to more shops, restaurants and hotels than all other towns on the island combined, Bar Harbor is the unofficial capital of Mount Desert Island. Whatever kind of hotel you’re looking for, you’re sure to find it here. Bar Harbor has some of the best inns and bed & breakfasts near Acadia National Park. There are plenty of high end options, plus some moderately priced places to stay. Due to their location “away” from downtown Bar Harbor, hotels along Route 3 offer plenty of value. Yet most are less than a 15-minute drive to Bar Harbor. Northeast Harbor is the wealthiest town on Mount Desert Island. It’s home to a handful of upscale hotels and some great local attractions. The largest town on the “quiet” side of Mount Desert Island, Southwest Harbor has the second-most hotels after Bar Harbor. Located near the southern tip of Mount Desert Island, Bass Harbor is a genuine working harbor with a handful of inns. Roughly half a dozen islands near Acadia National Park offer overnight accommodation. Schoodic Peninsula, the only part of Acadia National Park connected to the mainland, is surrounded by quaint coastal villages. A small bridge connects Mount Desert Island to the mainland at Trenton, a small town with some good budget hotels.